What’s the Matter with Seattle? Why are Seattle retailers so much better at customer experience? When we interviewed Prof. Barbara Kahn of The Wharton School, she astutely pointed out that companies like Starbucks, Nordstrom, Costco, REI, and Amazon – despite being quite different in other ways – share two things: They do an excellent job delighting customers and they all hail from the Emerald City. When I mentioned the theory to various Seattleites, they perked up, surprised, and billowed with civic pride (“Oh, I never thought of that – but it’s true, isn’t it?”). But then they furled their brows. It’s a puzzle, each said, given the “Seattle Freeze.” The Freeze, for those less acquainted with the Pacific Northwest, is the well-known tendency of Seattleites to be insular, cold to strangers, and, at times, almost passive aggressive. And yet they do right by their customers. 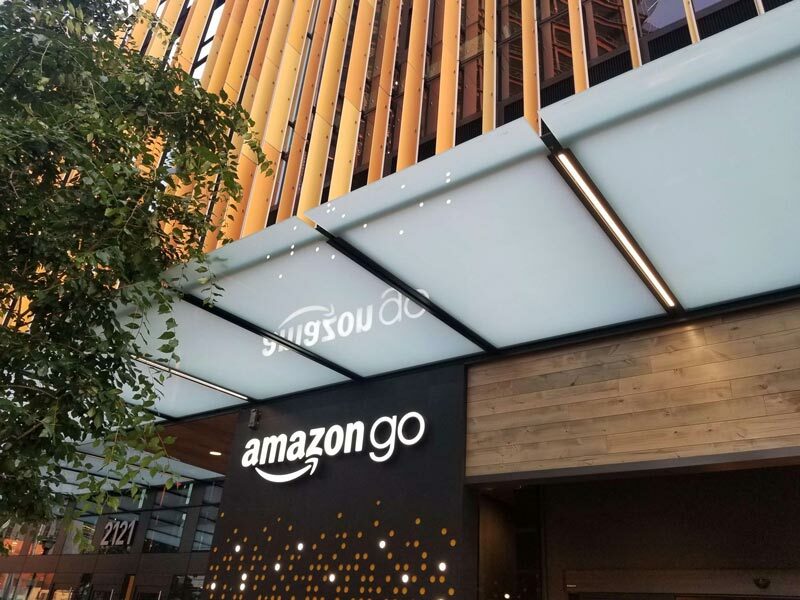 To investigate, we traveled to Seattle and dropped into the Nordstrom and REI flagships, the Starbucks Roastery, and the Amazon Go and Amazon Books stores to see how they approach customer experience. At its simplest, customer experience means knowing what your customer wants and finding creative, pleasing ways to meet their needs. 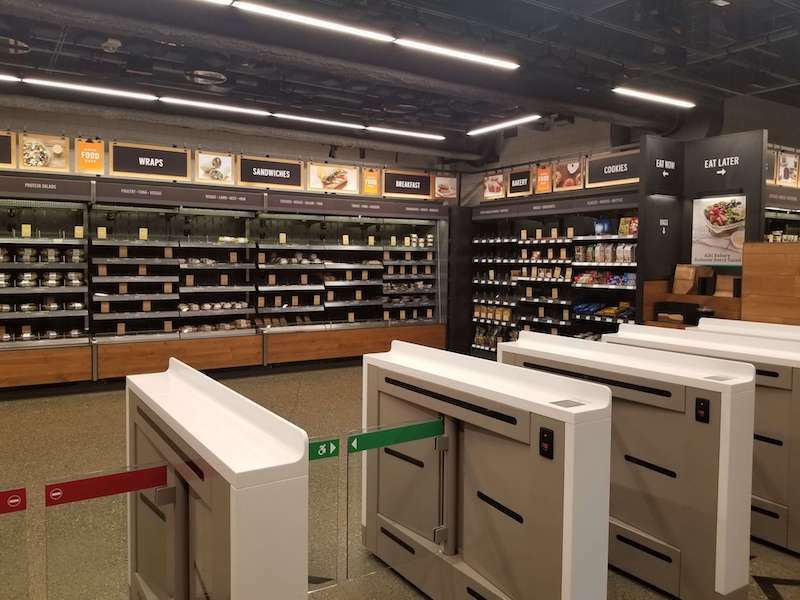 It’s a mixture of many factors, from the product on the shelves, to the visuals and displays on the walls and endcaps, to the friendliness and knowledge of the store associates. It’s the unquantifiable ambiance that bonds retailer and customer, and keeps them loyal to each other. So, how do the Seattle retailers approach it? 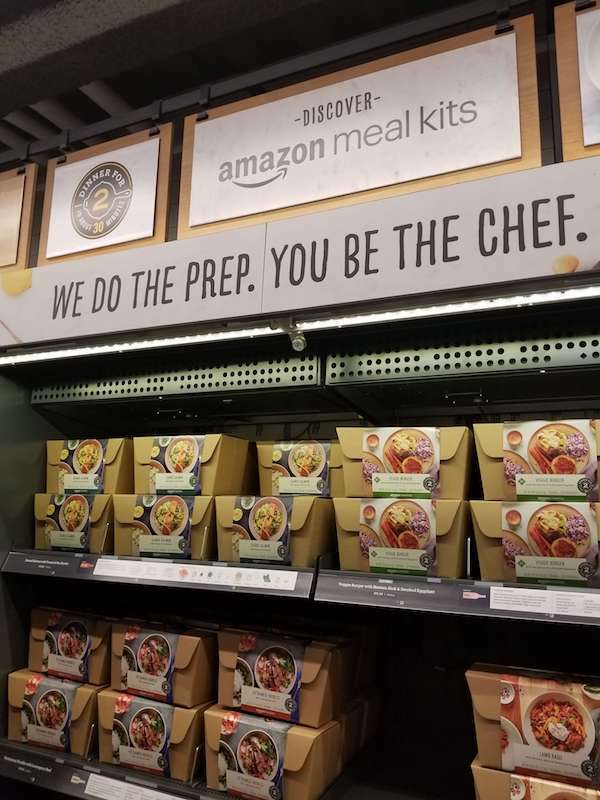 A recent and surprising invention from the online giant, Amazon Go feels like the world’s nicest and most hassle-free convenience store, but with gourmet meal kits added in for good measure. There are no cashiers. You download an app, scan a barcode to get inside, then simply pick things up the shelf and walk out when finished. It’s self-checkout minus the checkout. A few minutes later, you get an email confirming that your credit card was billed for the exact items you selected. It’s the ultimate innovation from a brand famous for making shopping frictionless. It strikes an immediate chord with some folks. Just after I walked in, four guys – around late 20s, early 30s – walked in, as if central casting had had them waiting outside on standby. “This is absurd,” one said, taking in everything from the salads to the Doritos, starry-eyed. “This is exactly the way life should be.” His friends nodded along in equal wonder. In terms of product, Amazon Go contains the staples you’d expect – Coca-Cola, Clif Bars, AA batteries – but also features a broad wall of (algorithmically?) designed salads and sandwiches that, by all indications, fly off the shelf. Around the corner, another wall is full of meal kits for two, an ideal choice for millennial couples craving more speed and spontaneity than Blue Apron can offer. The store itself is compact, but feels bright and open. In one corner sits a small sitting area with microwaves and charging stations, so you can wolf down your lunch and scroll through Instagram before not-checking-out and returning to your office. That’s one question outsiders have raised: whether people will keep coming after the novelty wears off. Others say the technical setup, apparently dependant on advanced cameras that make the no-checkout program possible, isn’t scalable. Some of this ran through my head as I sat in my hotel room later, devouring my bag of gummi worms. But I mostly thought about how much fun it was. Continue to Part II: Amazon Books.